Are You a Bear Pair? Was your time at UMaine further enhanced by someone special? Have you ever thought that besides your happy days and a great education, you gained a life partner? 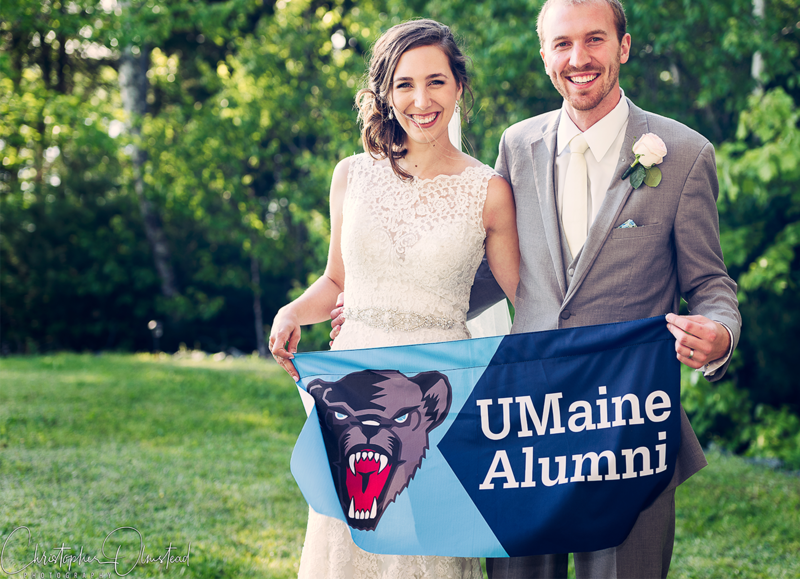 For alumni couples, who are sometimes called Bear Pairs, UMaine is especially the college of their hearts always! Many UMaine Black Bears met their spouses on campus. There are countless stories of couples becoming acquainted in and out of class, in the Bear’s Den, gym, library, or elsewhere around campus. In this Valentine’s Day month, we highlight the Bear Pairs Scholarship. Established by Bob ‘57 and Sharon Ward Fuehrer ’60, who met at UMaine, the Bear Pairs Scholarship is awarded each year to Bear Pair offspring who need some help with finances. It’s a great way to express your heartfelt gratitude for what UMaine provided, more information can be found here.